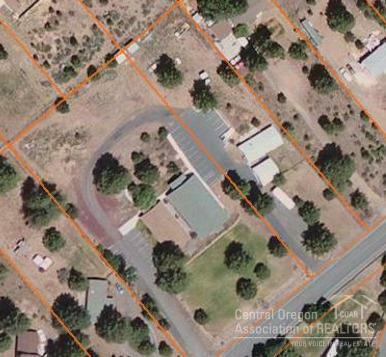 Seller also owns adjoining lot w/double wide manufactured home & detached, two car garage. Both properties being sold together. See attached plot map. 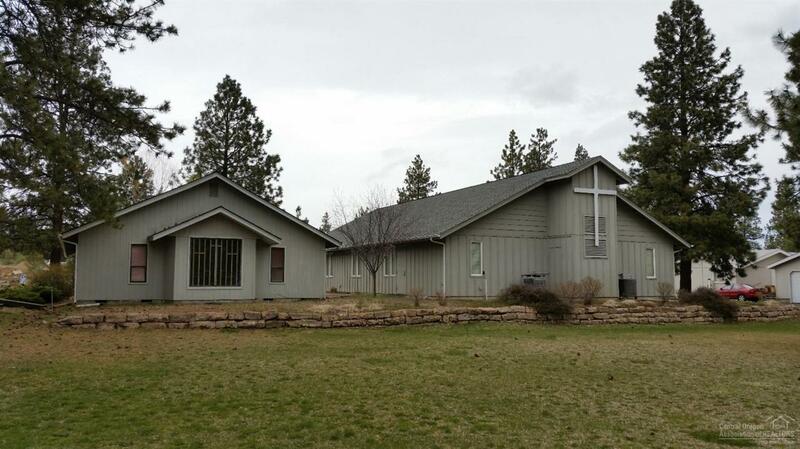 Property includes the original, 1950sf chapel that has small kitchen, restrooms & large assembly room. The second building was added more recently. 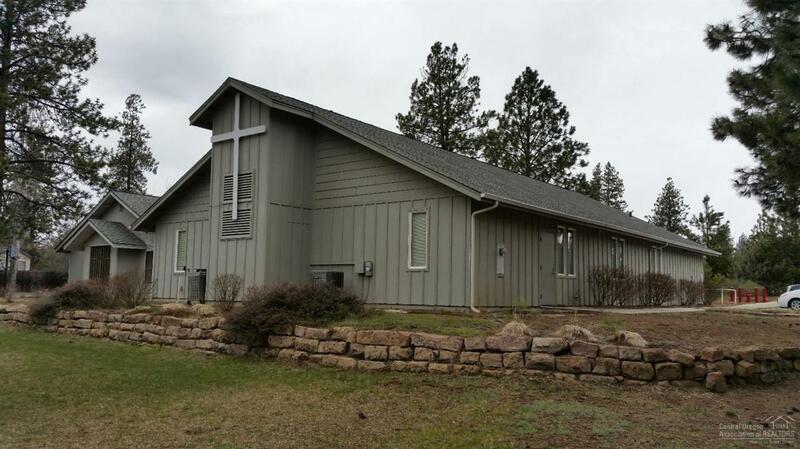 It is 3080sf w/stage, side rooms, restrooms & large assembly hall. 49 parking spaces with 4 ADA spaces. 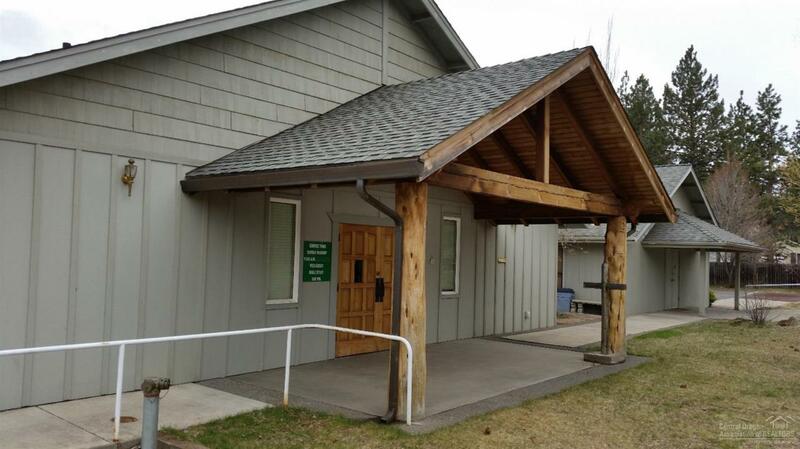 Smaller building also houses a daycare center with room for playground.